Seriously, it’s THAT great! I swear to you, you will love it. *Amy slaps me and says, “Keep moving soldier! * (Even though Amy would never slap me… I think…) Right, right! Keeping it short! Yes, Ma’am! *salutes* So, anyway, what is this great idea that I keep mentioning but refuse to tell you? Well… I was making a quote of the day post to our Facebook page, and thought, “No one ever checks this, and I don’t want to waste all these fantastical quotes, so let’s just do these posts on the blog!” TOLD YOU IT WAS GENIUS! Even though other people might have already come up with this idea, we’re still both very excited to do this because this gives us the chance to post daily without it being too time consuming (for us), or lengthy and boring (for you guys). It’s a win-win! Now, we have to keep in mind that this is still me we’re talking about, so these posts might not be everyday, but still pretty darn close! And definitely better than one post a month! Aw, schnikes! (Pronounced: Schnai-keys) I really was trying to keep this short, I promise I was. The one thing I fail at! I kid, I kid. (Have you ever seen me do a pushup?? You don’t wanna’. Trust me on this one. 😉 Okay, so I should probably actually do what I came here to post for… That’s probably a good idea. 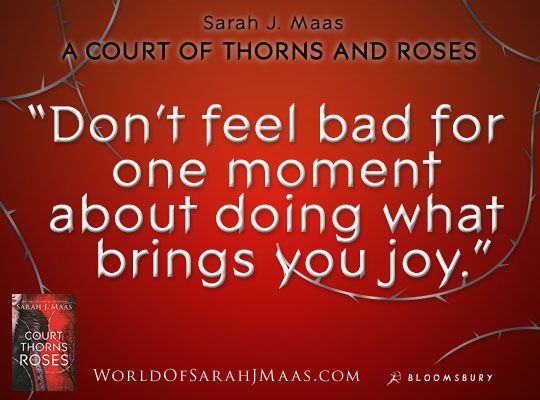 So I just recently finished A Court of Thorns and Roses, finally! And let me tell you, it was sooooooooooooo good! Generic adjective, much? I think I can do better. No, it was not good; it was: glorious, mind-blowing, astounding, stupendous, commendable, spanking, exceptional, and first-rate! And that’s just off the top of my, err, Thesauruses.com’s head. 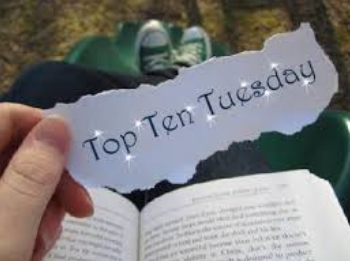 *sheepish grin* But, I think most of us have read that book, and since this is a short post (kind of), I think I’ll skip the rant this time, eh? Let’s go on to the quote! I just found it on audible! I think I’ll give it a listen! That’s awesome! You definitely should!